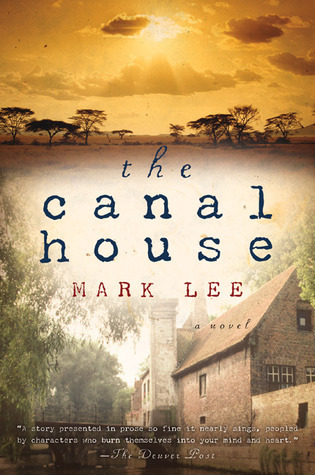 “The Canal House takes the reader to far-away and troubled places and tells the story of four people whose lives are forever changed by their experiences with violence, disaster and treachery. While there is plenty of action, the real story—the story of a photographer so divorced from his subjects and from life that he cannot be said to be fully alive—moves with telling subtlety toward a gripping denouement.” -Robert Bausch, author of The Gypsy Man. Mark Lee is an experienced foreign correspondent. His knowledge of that life comes across powerfully in this somber novel. Lee clearly knows his locations and a great deal about aid organizations, journalistic scoops and human suffering and need. Daniel McFarland, the main character, has refined his life of a war correspondent down to an art. He falls in love with Dr Julia Caldell, an idealistic doctor and begins to see the world anew.